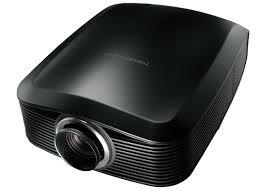 The Optoma HD33 DLP projector provides amazing and brilliant color performance at an unbeatable price. These home theater projectors integrate must-have features that allow users to project images of up to 300 inches without investing in a more-expensive, smaller-screened television. The HD33 is bright at 1800 ANSI lumens and delivers clear images with a contrast ratio of 4000:1. With native 1080p resolution, the HD33 delivers amazing images with great detail. PureMotion image processing ensures smooth and judder-free projection of images. 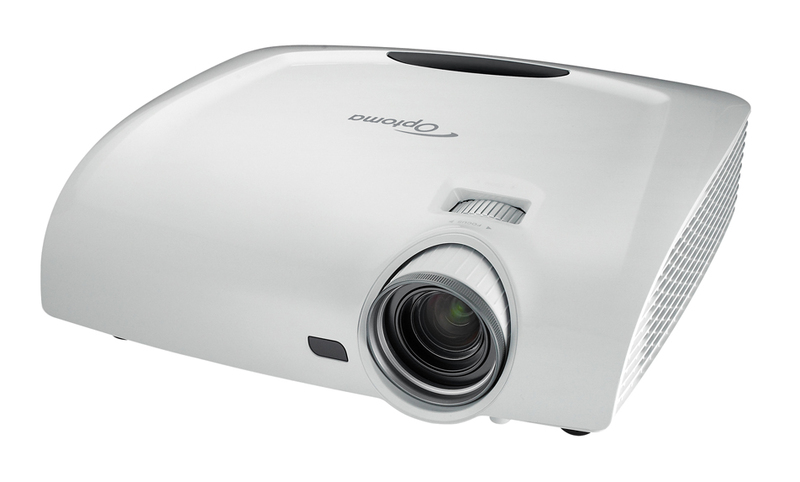 The projector supports both 2D and 3D projection seamlessly and delivers the excellent cost of ownership typical of Optoma products. 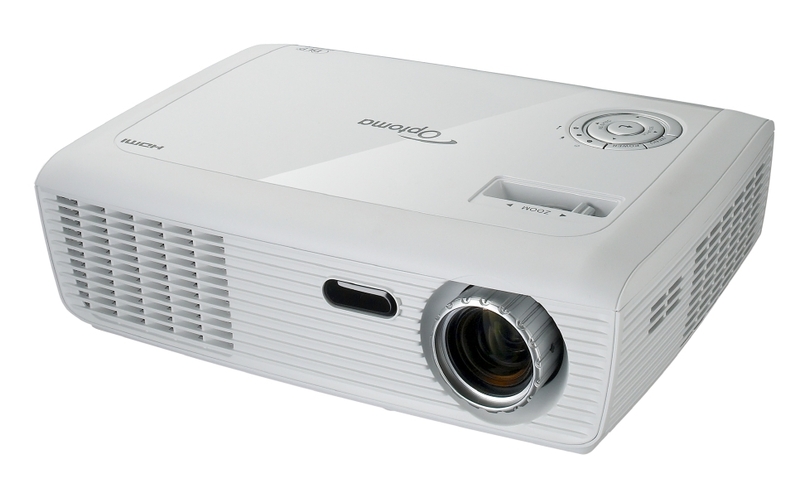 The Optoma HD33 is a 1080p 3D-ready projector designed to work with 1080p 3D output sources, such as Blu-ray 3D players, game consoles and cable and satellite boxes. These projector provides broad connectivity options including two HDMI v1.4a, VGA-In, Component Video, Composite Video, RS-232 and +12V Trigger, VESA 3D Port. It weighs 7.7 pounds and measures 14.7 x 4.52 x 12.24 inches. The availability of 3D content, including games and movies, is exploding with new titles released every month. The Optoma HD33 brings you the home theatre experience you want today, with the added ability to take advantage of 3D content. The projector supports all HDMI 1.4a mandatory 3D formats, side-by-side format and top and bottom format to allow users easy hook up with peripherals that can deliver 3D content. As a full 1080p, it supports all 1080 p formats natively without needing an Optoma 3D-XL box converter box. As with all 3D displays, a 3D source (such as a 3D Blu-ray player or gaming system), 3D content and 3D glasses are required for 3D viewing. Projectors with Texas Instrument’s DLP® with BrilliantColor technology feature multi-color processing to produce accurate and vibrant colors on the screen. The HD33 multi-color processing system features a six-segment color wheel coated with an advanced material that achieves superb color saturation and accuracy for extraordinary image quality. In addition, incredibly high native contrast ratios ensure clean and crisp black and white to ensure that text and charts are easy to read. The projection lamp is rated to last up to 4000 hours in standard mode or 3000 hours in bright mode to provide long-lasting performance. The HD33 also incorporates a rapid shutdown feature that further reduces ownership costs. A one-year parts and labor warranty, with 90-day lamp coverage, is standard. Use less than one-watt power consumption in standby mode—Up to 75 percent savings compared to regular standby mode. Are designed to limit energy use, with automatic shut down and remote management and control. Employ long-life materials and components. Use components that are lead-free on all printed circuit boards. Comply with RoHS standards to phase out the use of hazardous materials. 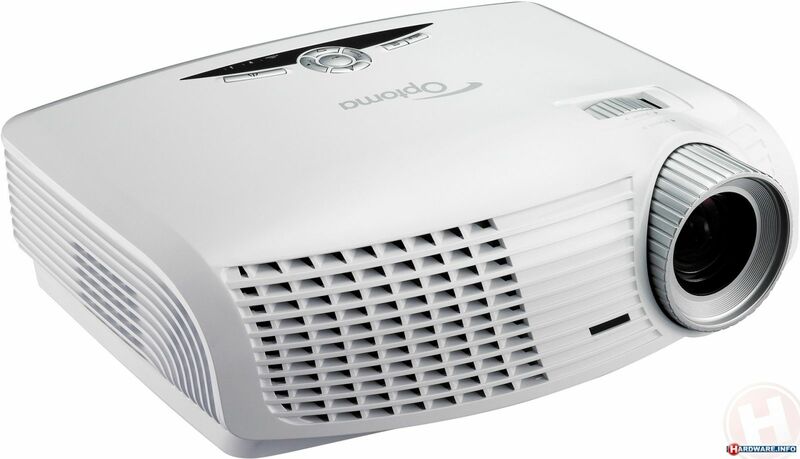 This package includes the Optoma HD33 Projector, one remote control with batteries, RF emitter for 3D glasses, one composite video cable, one lens cap, an A/C power cord, multilingual CD-ROM users manual, quick-start card and warranty card.